Is electricity bills cost you an arm? Why do not you use solar energy to power up your home electrical appliances? Power your home from solar energy is less than electricity bills or almost free. In short sun energy is easier and cheapest than you think. California energy rebate program team is professional and installed thousands of residential solar panel in California. 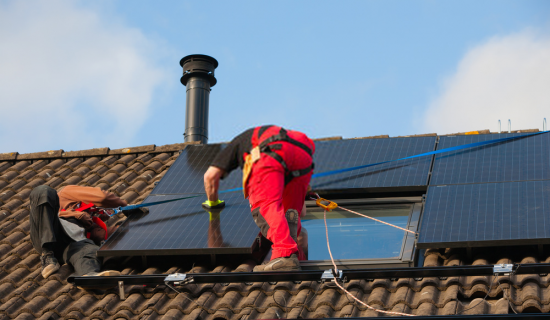 Installation of the residential solar panel is challenging that’s why residents of California chooses qualified solar panel installer like California Energy Rebate Program. 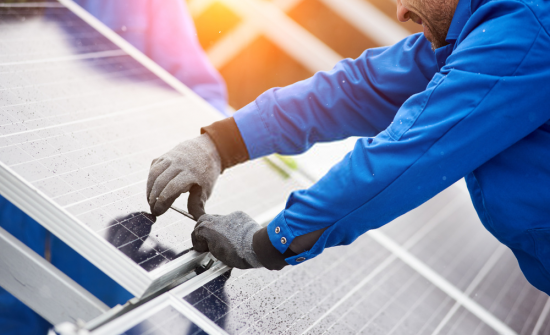 We know most of you know are worried about the cost of solar panel installation, our company provides financing options so that you can go for solar panel installation or solar energy system affordable. For the solar panel installation, it is essential to understand the direction of sunrays. Your solar energy system is based on the energy of sun rays. 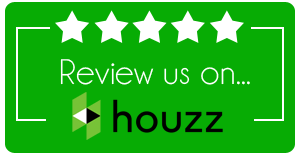 Our solar panel system installation expert recommends installing the panel on the roof. They know where and in which direction modules should be installed to take full advantage of sun rays. We can install a solar panel on other areas rather than roof as per your demand and making it possible to generate energy for your home. Our solar panel installer will target to install the solar panel modules 90 degrees to sunrays. At this position, the solar panel generates more DC energy for your home. 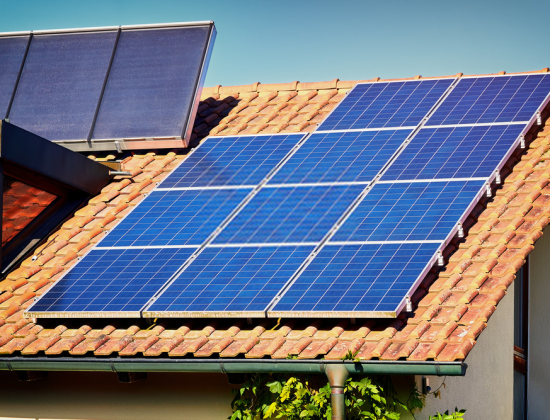 Many of you are looking for residential solar panel installation because of its numerous benefits, but choosing the right one for the installation of a solar panel system is essential. Our company, offer affordable installation along with yearly maintenance.